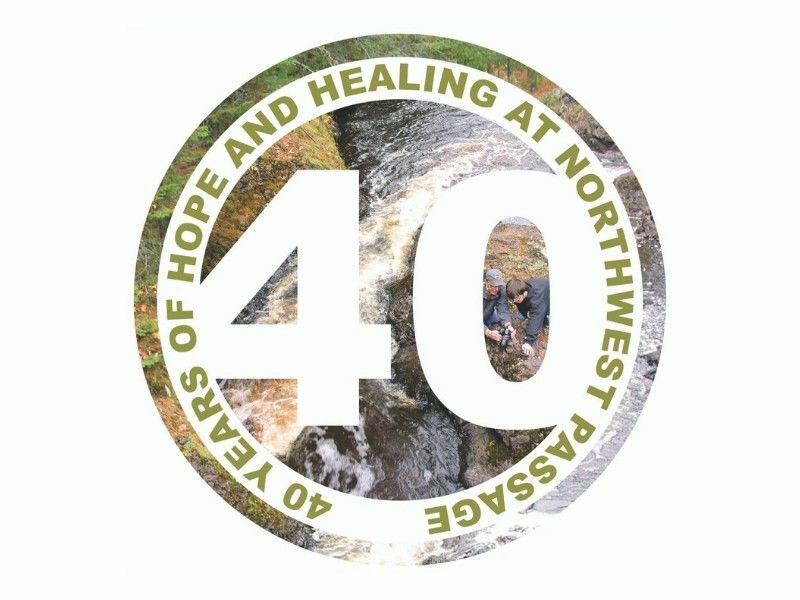 BURNETT COUNTY -- Northwest Passage, a forerunner in residential mental health care for children and teens based in Webster, Wisconsin, is celebrating 40 years of hope and healing. Northwest Passage is dedicated to restoring hope through innovative mental health services for children and families. From its genesis in 1978, Northwest Passage’s programming has focused on blending traditional mental health treatment with arts and nature based therapy. Though the problems facing children and teens have evolved since 1978, the fundamental needs for self-respect, trust, relationships, and steady guidance remain the same. And while Northwest Passage has grown in size and sophistication, they’ve never lost sight of the foundations all children need to be successful. Above anything else, Northwest Passage’s goal is to restore hope in their clients. By investing in the lives of marginalized youth, they are influencing and changing how mental health is ultimately treated and viewed. The transformations seen at Northwest Passage are no less than extraordinary. For more information about Northwest Passage, please call 715-327-4402 or visit nwpltd.org.